This is the first time that I travel without my husband and kids in tow. Every time I travel, the first thing on my list is budget followed by itinerary. Although we always travel together as a family across the country, we have never traveled abroad together. We have plans and currently debating whether to go to Hong Kong or Singapore taking into consideration that we have a 4-year old and an 11-year old. I considered this trip as a test in preparation for our first family trip abroad. I want to familiarize myself with the area so the next time I visit, it won't be so daunting. 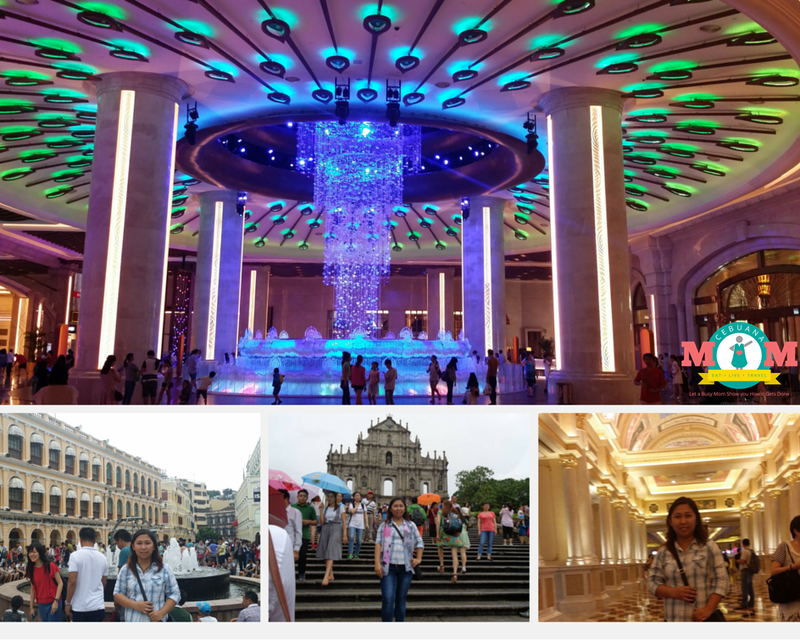 Together with 3 of my friends, we went on a 4D/3N journey to Hong Kong with a day trip in Macau. 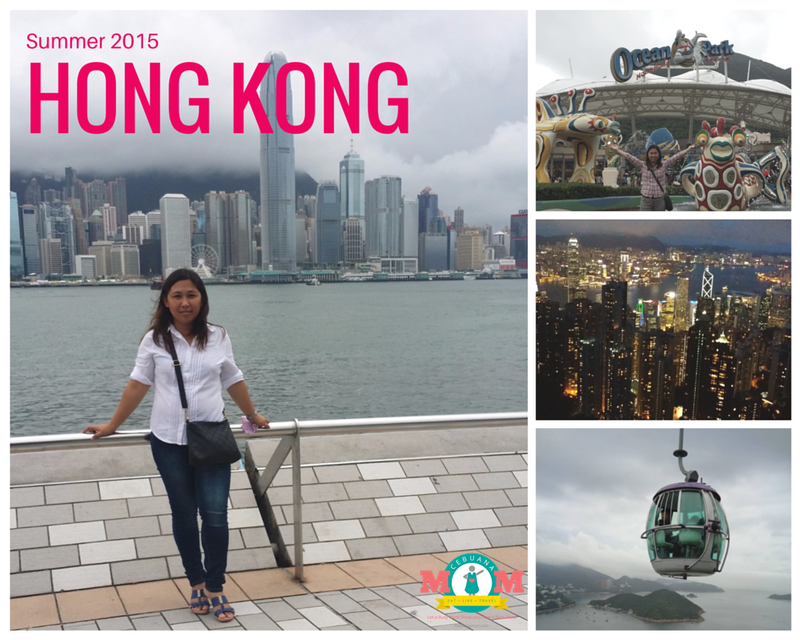 Our trip was last August 13, 2015 until August 16, 2015. I make it a personal goal not to splurge but not too frugal either. So you see, I spent a total of ₱23,239.62 (All In!) 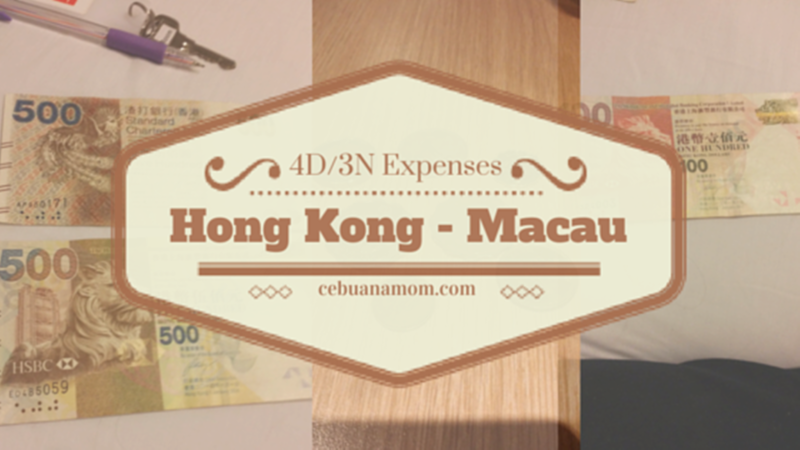 for my 4D/3N in Hong Kong which includes a day trip in Macau, a visit to Victoria Peak, and an entire day spent at Ocean Park. Check out my other blog post on my DIY 4D/3N itinerary. Taking out my shopping expenses, I only spend ₱19,402.62. Furthermore, if you take out both the round trip air fare and shopping, that means I only spent ₱12,598.62. You see, an iPhone is much more expensive than travelling to Hong Kong :) You can even spend less if you have to or much more if you want to. The important thing is, you enjoy the experience. That's really not bad! It's 4 days and you also have different tours to go to. So much savings, really. Thanks for the very detailed price list! I do not like converting when travelling, but it is so hard not to do so! They say do not convert and enjoy the new place. But behind your head, you are still converting, haha! Thanks for sharing your budget and expenses. The hotel accommodation price at New you Fai is very reasonable. I just realized I save so much when I go to Hong Kong since I usually just use my miles earned from my card and I have a place to stay at Hong Kong. P23K for a whole trip is really affordable. This is impressive. Pretty economical. I'm planning to visit Singapore & Malaysia soon. Let's see if I manage a reasonable budget. Oooh this makes me want to go to Hong Kong and Macau again! DOn't you just love how accessible they both are?! I have never been to Hong Kong though my dad have visited the place and love it. Hope you had a great time there. Wow, I guess it will be rather unsettling and nerve wrecking to be doing something on your own after a long while? Do share with us your itinerary soon!